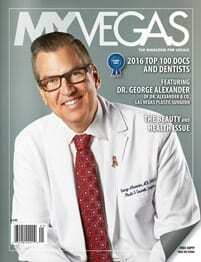 “It is an honor to be chosen by the Las Vegas Community as a Top Doctor in Plastic Surgery”, Dr. Alexander stated after his most recent selection. His reputation for excellence is widely known, as he has been the trusted plastic surgeon for thousands of happy patients over his two decade career in Las Vegas. 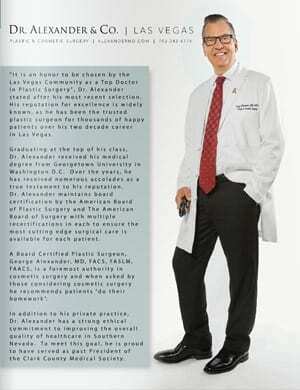 Graduating at the top of his class, Dr. Alexander received his medical degree from Georgetown University in Washington D.C. Over the years, he has received numerous accolades as a true testament to his reputation. 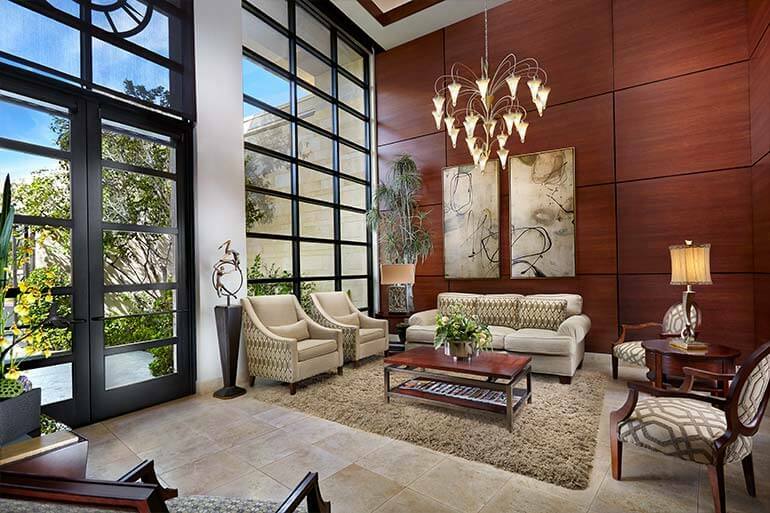 Dr. Alexander maintains board certification by The American Board of Plastic Surgery and The American Board of Surgery with multiple re-certifications in each to ensure the most cutting edge surgical care is available for each patient. A Board Certified Plastic Surgeon, George Alexander, MD, FACS, FASLM, FAACS, is a foremost authority in cosmetic surgery and when asked by those considering cosmetic surgery he recommends patients “do their homework”. In addition to his private practice, Dr. Alexander has a strong ethical commitment to improving the overall quality of healthcare in Southern Nevada. To meet this goal, he is proud to have served as a past President of the Clark County Medical Society.